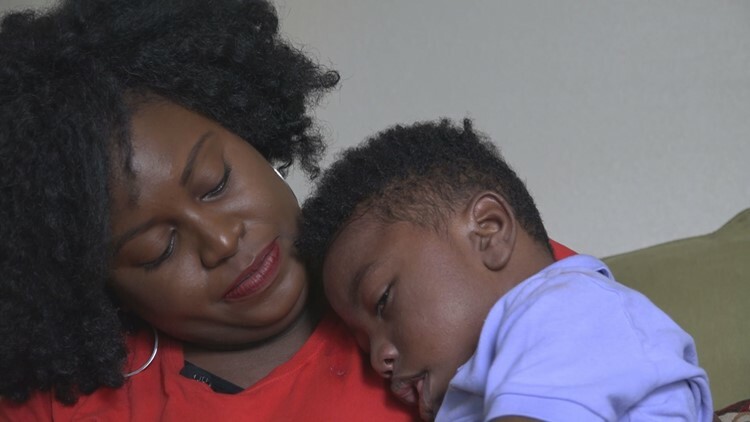 SUFFOLK, Va. (WVEC) — It is an alarming trend that just seems wrong: women in this country are dying during and after childbirth, and those numbers are on the rise. Right now, we have self-driving cars and phones that are basically computers in our pockets, and yet, one of the most basic things that happens every day is killing women. 13News Now is investigating why women are dying during childbirth and why black women, in particular, are affected more often than white women. Erica McAfee's bright smile and infectious laugh hide her heartbreak. She experienced two pregnancy losses within the first two years of marriage. Erica and her husband Brandon kept trying to have a family. “Throughout that pregnancy, I think I was just more cautious and just in the thought process or the frame in my mind that I just wanted to bring a baby home,” she recalled. But there was something Erica, and many women didn't think about. “I never knew that women could go into the hospital and not come out,” she said. 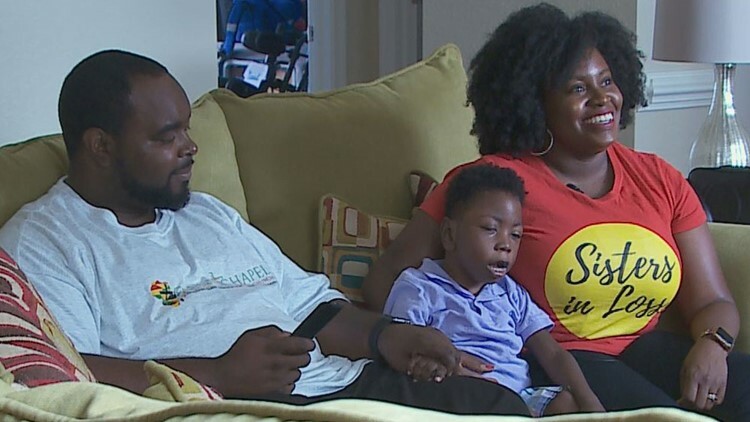 At 32 weeks, she was rushed to the hospital. “I knew what labor felt like, and that wasn't labor,” she described. Her placenta had detached from her uterus. Her son Maxwell had to be resuscitated at birth. Erica was in danger, as well. Brandon had to make a choice: he had the doctors perform a hysterectomy, which was the only thing that would save his wife's life. “It's crazy when I think about it, but yeah, I definitely was given a second chance,” she emphasized. Erica is using that second chance to educate other women because she now knows she's one of the lucky ones. Pregnancy-related deaths are increasing in the U.S., more than any other country in the developed world. Here in Virginia, black women are dying at a rate nearly two and a half times that of white women. Pregnancy-related deaths are increasing in the U.S., more than any other country in the developed world. 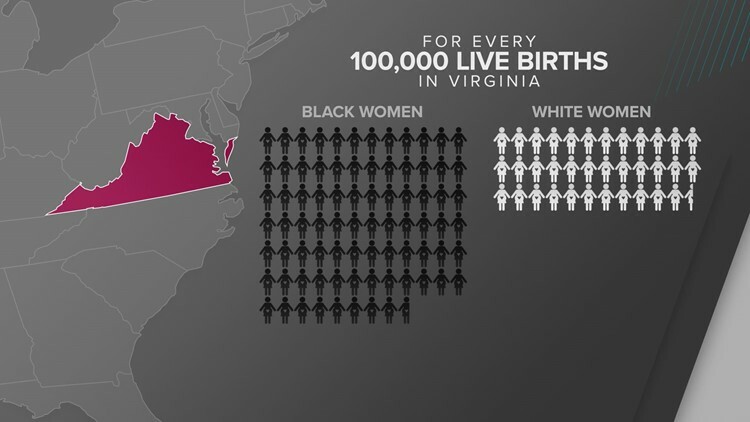 In Virginia, black women are dying at a rate nearly two and a half times that of white women. Erica says none of her doctors ever mentioned there is a possibility her complications have a racial component. “Oh, it breaks my heart because I want to know why,” she exclaimed. To answer that question, we went to Dr. Lea Porche at Eastern Virginia Medical School. She specializes in maternal-fetal medicine. “Whenever I see these statistics, I see myself, I see my family, I see my friends,” Porche lamented. Porche believes everyone needs to take responsibility for the racial disparity here in Virginia. First, there's the patient and her reluctance to go to the doctor. Then, oftentimes there is also a lack of access to the healthcare system. Providers also carry some responsibility, according to Porche. At EVMS they're educating doctors on those disparities and how they can overcome the prejudices we all have. “We have to be aware of those things for ourselves, so when we are treating patients, and we meet our patients, and we're assessing their needs that we know that we have to overstep our implicit bias,” Porche instructed. From a government perspective, Virginia has a team which studies all pregnancy-related deaths. They meet six times a year. Every few years they compile all the data to make recommendations to turn around the numbers. The Centers for Disease Control reports more than half of these deaths are, in fact, preventable. Erica, Brandon, and Maxwell will always remember how important this work is. Maxwell has permanent brain damage and cerebral palsy. Through her group "Sister's in Loss," Erica has made it her mission to make sure other black women know they are not alone. But, she believes, we can reverse the trend with conversations about experiences like hers. “I'm just so thankful and grateful that I'm here and being able to share with you,” she cried.